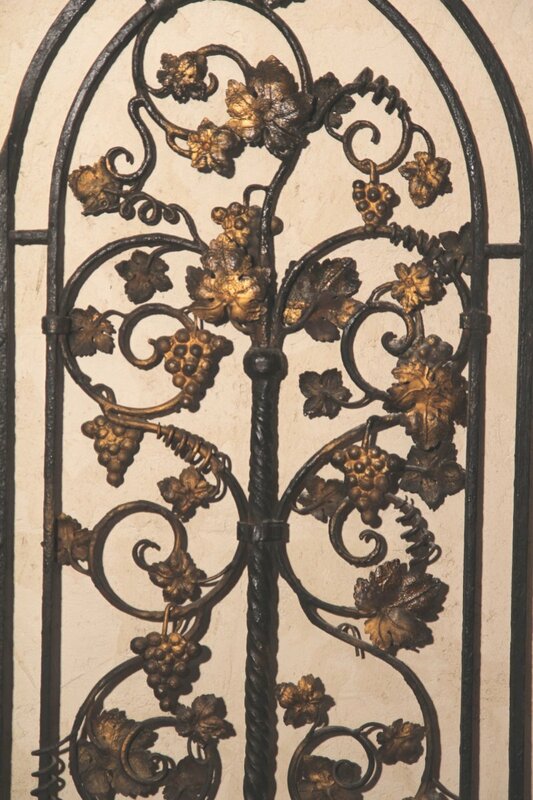 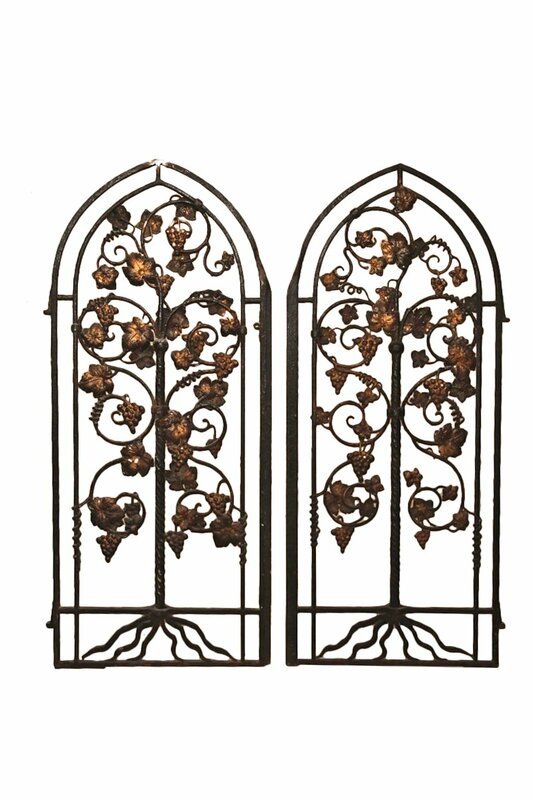 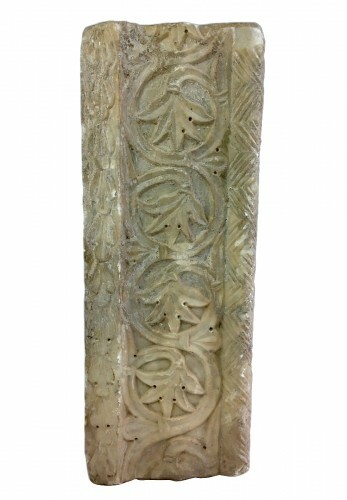 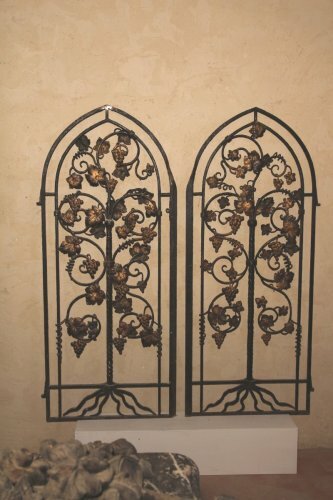 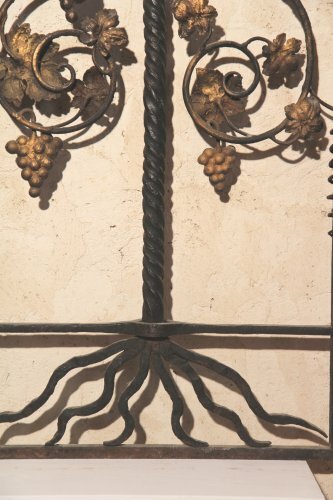 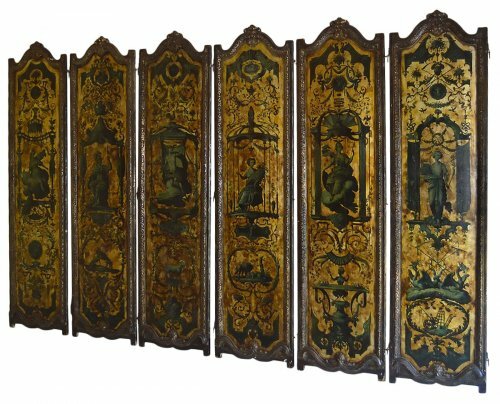 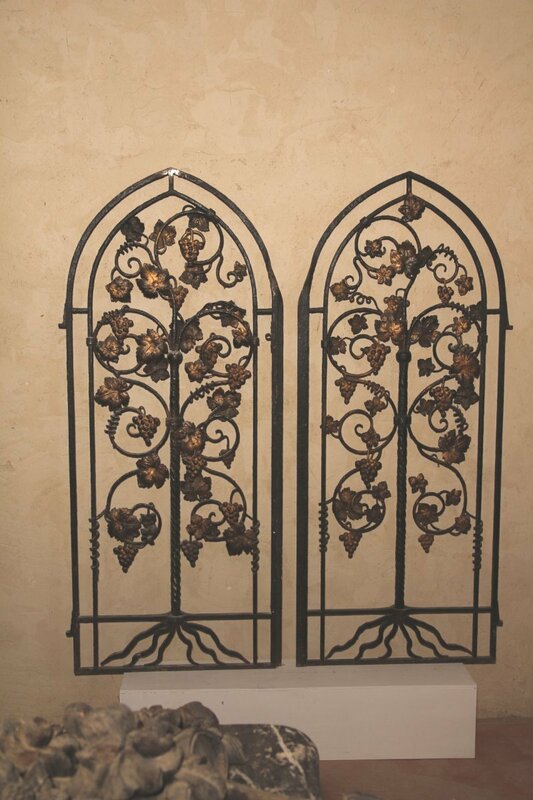 Pair of gates in wrought iron decorated with a vine plant. 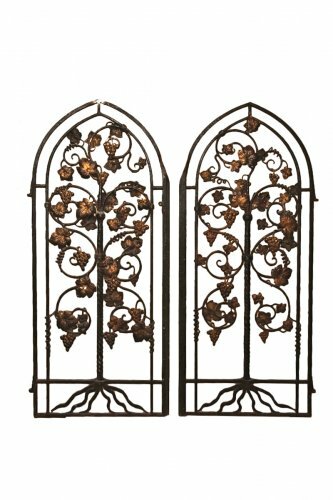 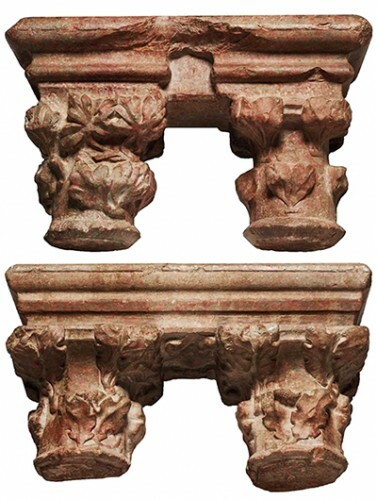 They have an ogival shape and are double sided. 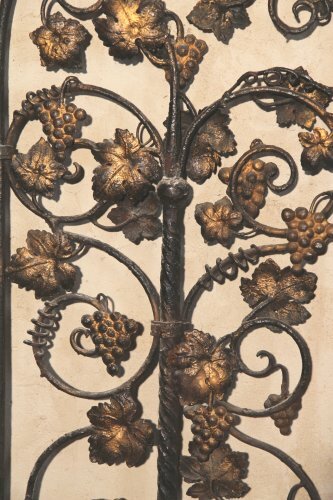 Gilding marks on vine leaves and bunches of grapes.